The Flying Optometrist travels in his little red aeroplane from his practice in the city to a remote outback town. Lots of people are waiting for him! Aunty can’t see well enough to carve her emu eggs and Bill the plumber has a splinter in his eye. Young Stephanie can’t wait for him to arrive as she has broken her glasses and can’t join in games of cricket and have fun with her friends — she can’t see the ball! Hurry up Flying Optometrist! Where is he? Is he lost? 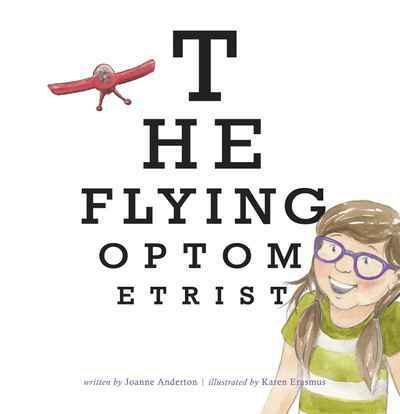 This whimsically fun picture book features lively non-fiction sections about the ‘real’ flying optometrist and the history of aerial rural services in Australia, including the Royal Flying Doctor Service.